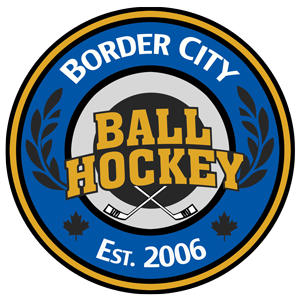 Please fill out and submit this form to bordercityballhockey@gmail.com and pay below. Registration will only be processed if payment is received by the deadline. Border City Ball Hockey presents the 3rd Annual Brombal Ball Hockey Bash Street Hockey Tournament. Registration for the event is limited to 16 Adult Teams, so register early to guarantee your spot. Deadline: Wednesday September 6th, 2017 @ 3 pm, all entries after this date are subject to a $25.00 late fee. Proceeds from the tournament will be donated to Camp Brombal Youth Program presented by the Windsor Police Service. 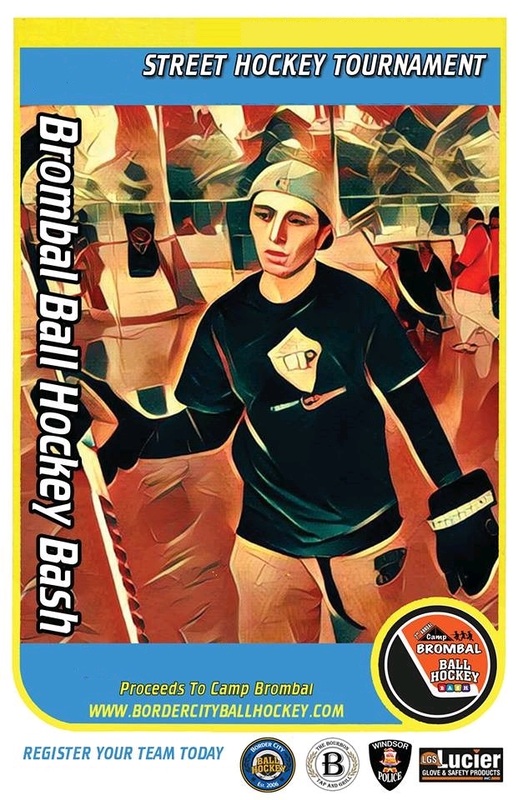 *Like other participatory sporting events, The Brombal Ball Hockey Bash operates under a strict no – refund policy. The reason for this policy is that as soon as a team has registered, organizers make commitments based on registration (t-shirts, player packs, etc.) As a result, refunds will not be granted once your team has been registered. Registered players can be changed though any time up until your first game is played. You can download the official waiver by clicking the button below. You can download the schedule by clicking the button below. You can download the official rules by clicking the button below.